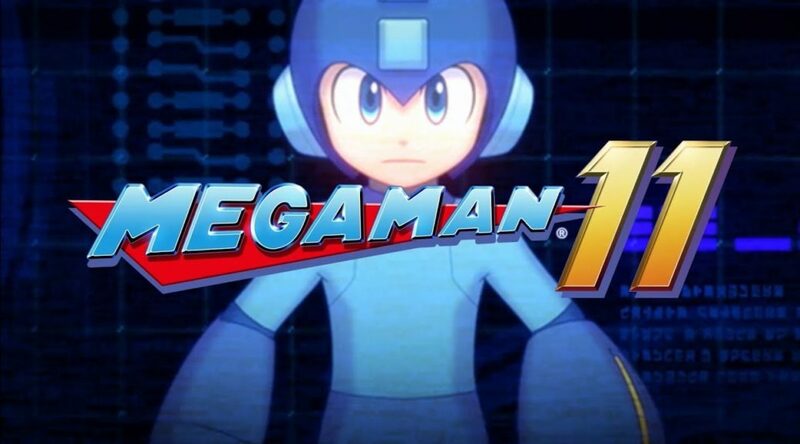 Today we have a very awkward piece of news about the official Mega Man 11 Prima guide. Apparently, the Bass and Treble Sprites were taken from a website called The Spriters Resource. 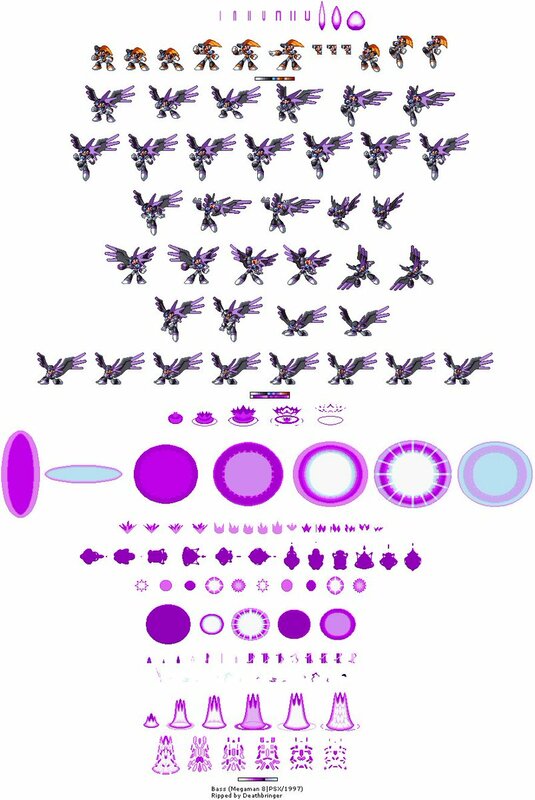 The Spriters Resource is an unofficial website dedicated to ripping sprite assets from video games. 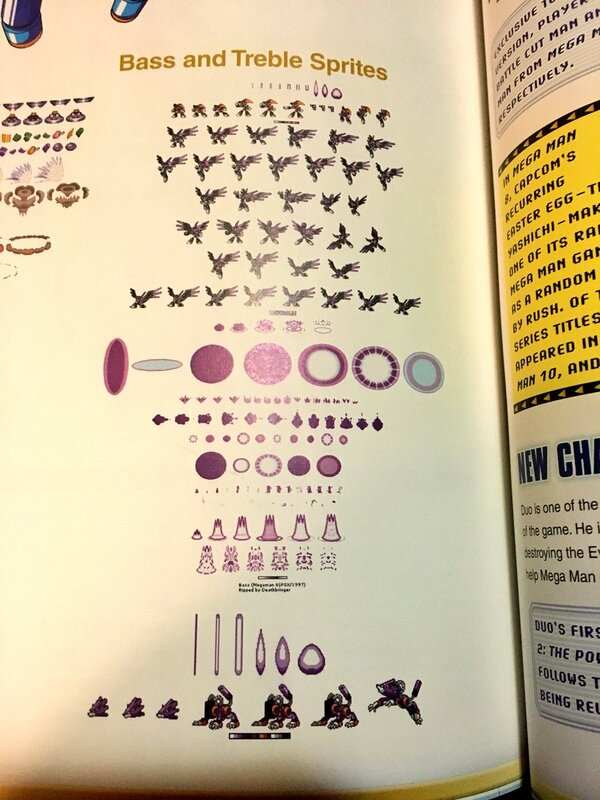 Even the watermark, which says “Ripped by Deathbringer”, is included in the book. Technically speaking, Prima and Capcom are not breaking any copyright laws since the sprites are owned by Capcom. Still, it’s really strange to see Prima taking artwork from unofficial sources off the Internet, rather than working with official material Capcom has.